Note: On some occasion, the wineries we visit may be subject to change. In this case, we will visit another winery to give you a similar experience. 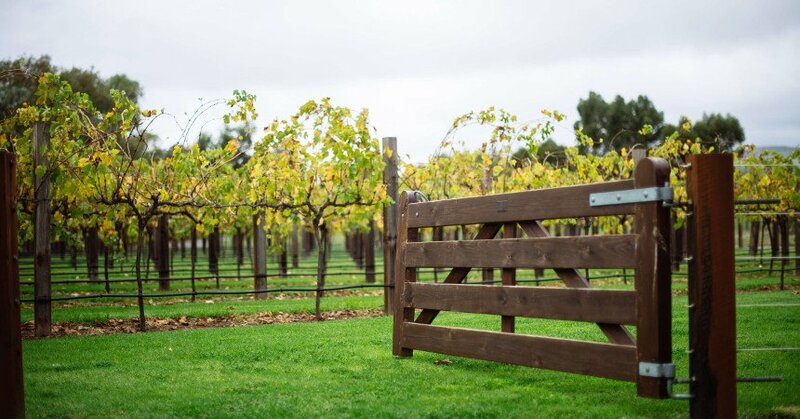 Barossa Valley is one of Australia’s prime locations for wine tasting and exploring countryside scenery. On this one-day winery tour, we’ll take you to all the best spots, giving you the chance to soak up the beautiful surroundings and sample some of the region’s best tipples. 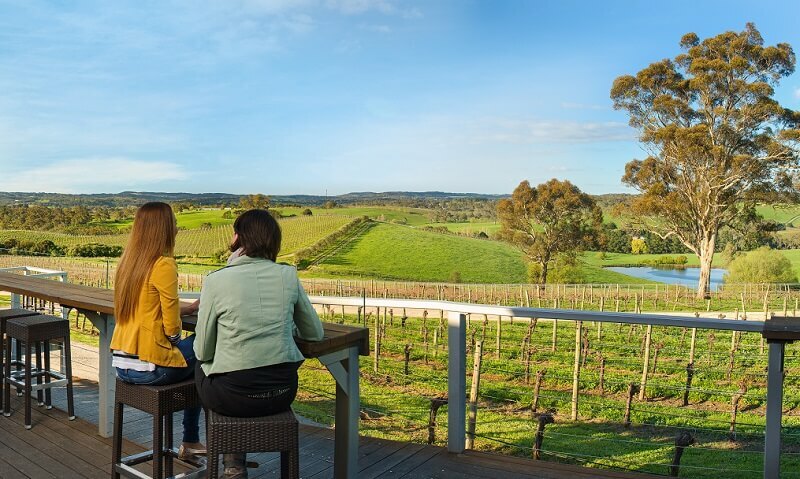 The winery tour begins with a drive through the picturesque Adelaide Hills, where we’ll stop off at Williamstown – the gateway to the Barossa Valley – and visit the famous Whispering Wall. 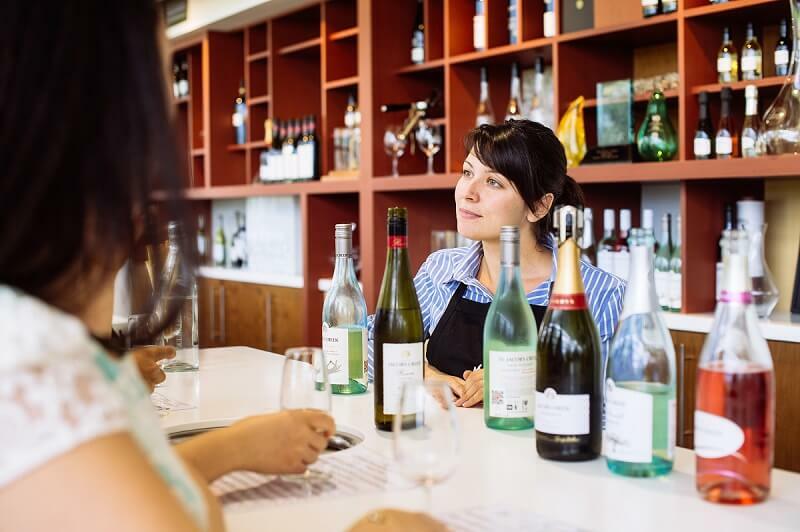 Afterwards, we’ll make our first pitstop on the winery tour at Jacob’s Creek, where you can sample some of their famous flavours and learn more about the winemaking process in the region. It’s then on to Kies, another winery, where again you can sample the local flavours. This quaint family-owned winery offers elegant wines not available to purchase anywhere else in the world. Lunch is at the Monkey Nut Cafe, where we enjoy a delicious meal with a glass of wine. Next up we move on to Taste Eden, they house several wines from different Cellar doors across the Barossa Valley. In the afternoon, we’ll stop off at the Lambert Estate, a winery that has become renowned for its Chocolate Port. We finish the Barossa Valley Winery Tour stopping at Mengler’s Hill on our way back to Adelaide, where you can marvel at the stunning views over the Barossa Valley. Then it’s back to Adelaide in the evening, full of delectable Barossa Valley delights! 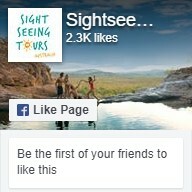 Why not check out our other Barossa Valley Wine Tours?